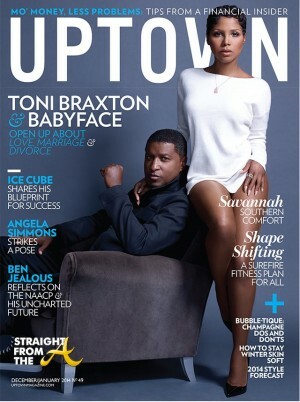 Toni Braxton and Babyface heat up a photoshoot in the December/January 2014 issue of Uptown Magazine. 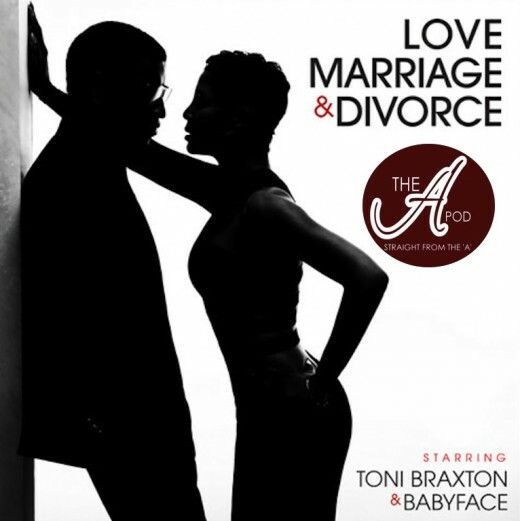 It’s been over 2o years since the Grammy-winning diva and legendary producer worked together on 1992’s “Give U My Heart” from the Boomerang soundtrack, but they reunited earlier this year for a new album of duets entitled ‘Love, Marriage & Divorce’. 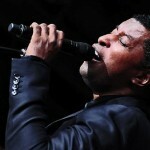 The album was originally due November 25, but will now arrive just in time for Valentine’s Day on February 4. 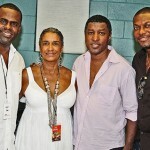 In the meantime, the single ‘Hurt You,’ has already hit the airwaves and even has an official video. 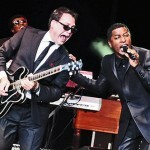 In their Uptown Magazine cover spread, the pair speak candidly about the business of making music. 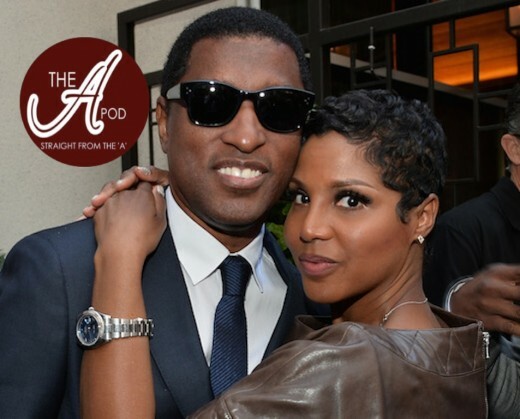 Toni shares how Babyface once described her talents to L.A. Reid as ‘Babyface meets Anita Baker’… she also addresses why she “retired” from music, rumors of her depression & suicidal thoughts, and how she and Babyface came to collaborate on their duets album. 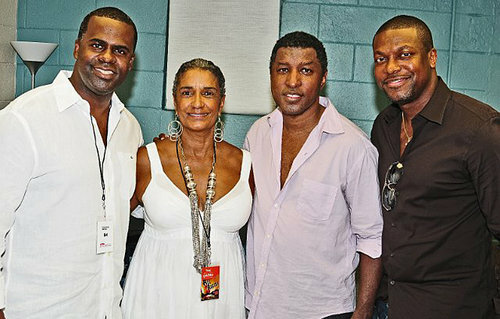 Atlanta Mayor Kasim Reed was spotted backstage at Chastain Park Friday evening along with Atlanta’s director of cultural affairs Camille Love, Kenny “Babyface” Edmonds, and Chris Tucker. 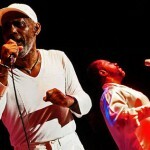 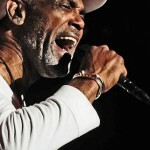 The park was host to the Frankie Beverly & Maze concert, an annual event of sorts that draws thousands. 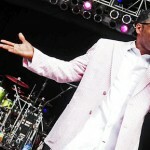 Babyface performed many of his romantic hits including, “Every Time I Close My Eyes,””When Can I See You” and “Whip Appeal… and his brother Kevon Edmond’s group After 7 also hit the stage.